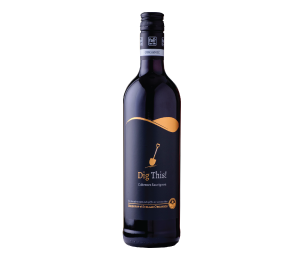 An easy-drinking wine with a deep red colour and dark plum and fruitcake on the palate. An excellent food wine for barbeques, fine dining and everything in-between. Beef fillet, herb and garliclamb loin chops, duck with peppercorns or dark chocolate mousse.